In our wonderful bakery, we bake the old-fashioned way; we don't use any preservatives or bread stabilizers. We like using fresh ingredients on our baked products and we also like to keep them as natural and chemical-free as we possibly can. That also means that the shelf-life of our products is reasonable shorter than that of other baked products sold in shops or supermarkets (it also means fresh products for our customers daily). Lucky for you we deliver to you Monday to Saturday, so you can order whenever ^_^. In this upcoming hot season though, we would like to remind everyone of the proper storage of our fruit breads and other products since perishable goods spoil faster in a warmer environment. Hope this tips are helpful. 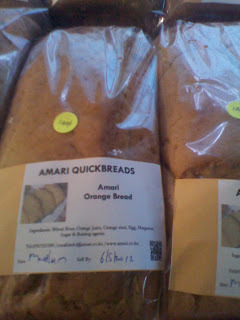 - Make sure when you receive your order from Amari Quickbreads Bakery, read the label so that you are aware of the shelf-life of the bread. - As our labels suggest, make sure you store the baked products in a cool dry place, so they do not spoil faster. 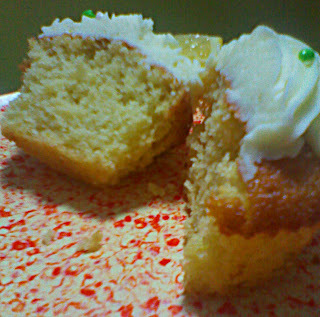 - We like our customers to consume the baked products we supply on the day supplied and the day after. However: if you would like to keep them an extra day, you can store in the refrigerator to give it another day. You can also check out our storage tips on our previous blog post on storage. Hope those tips are helpful and you can always contact us for any questions you have through our website or E-mail: info@amaribakery.co.ke or Call or Text: 0707557091. For storage purpose these tips are really good. To consume these products safely these are good tips to be followed.